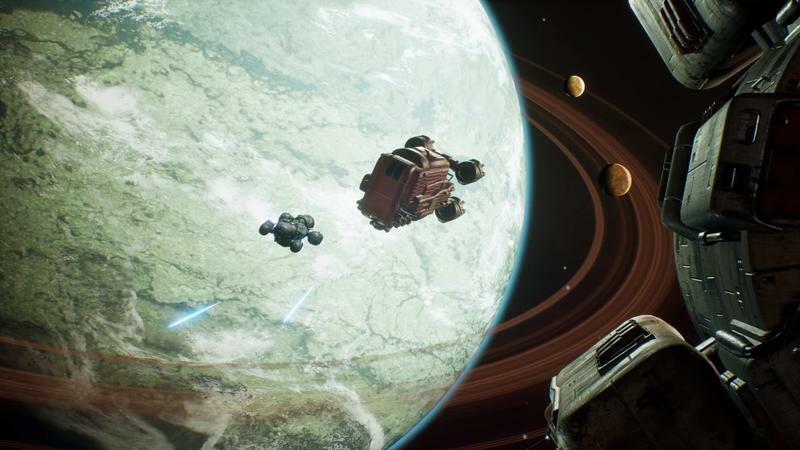 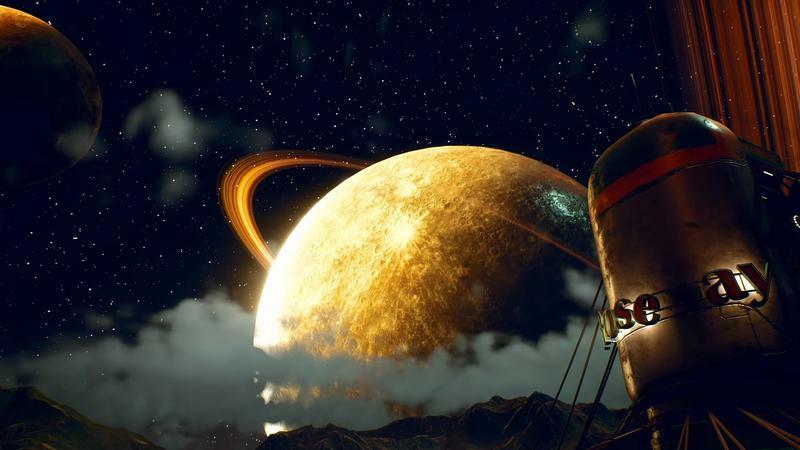 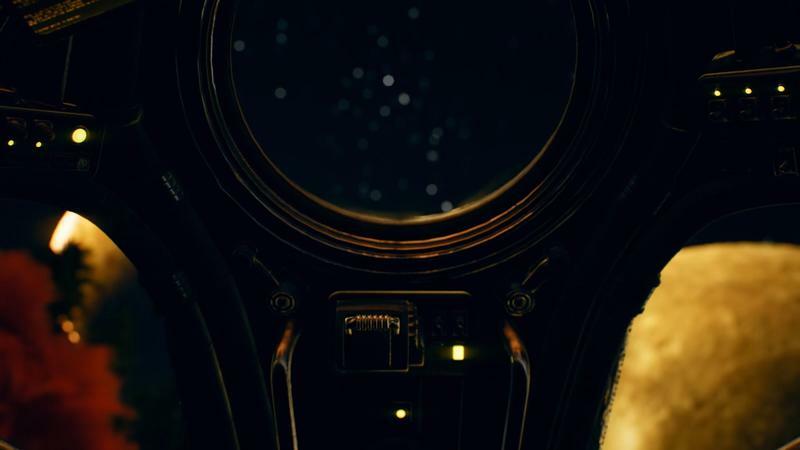 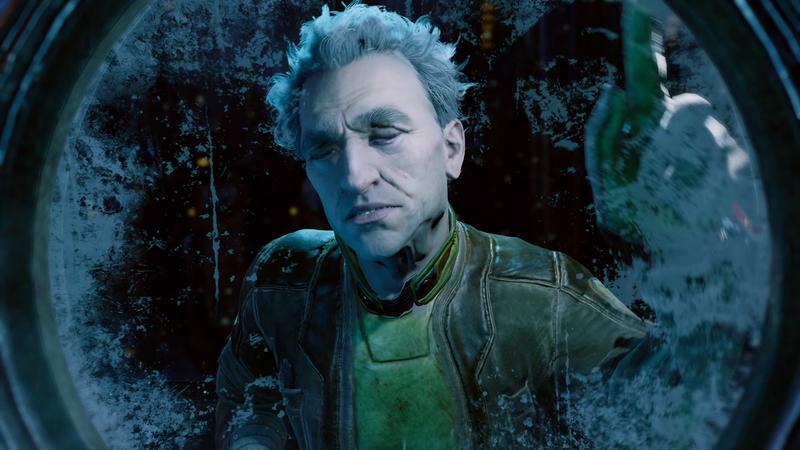 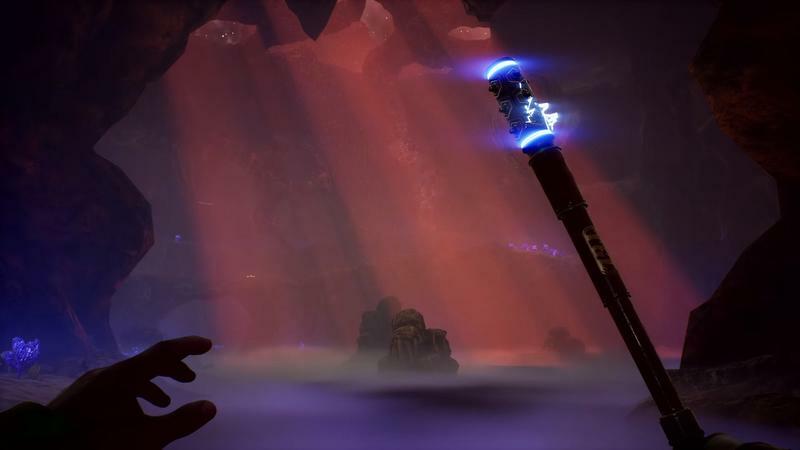 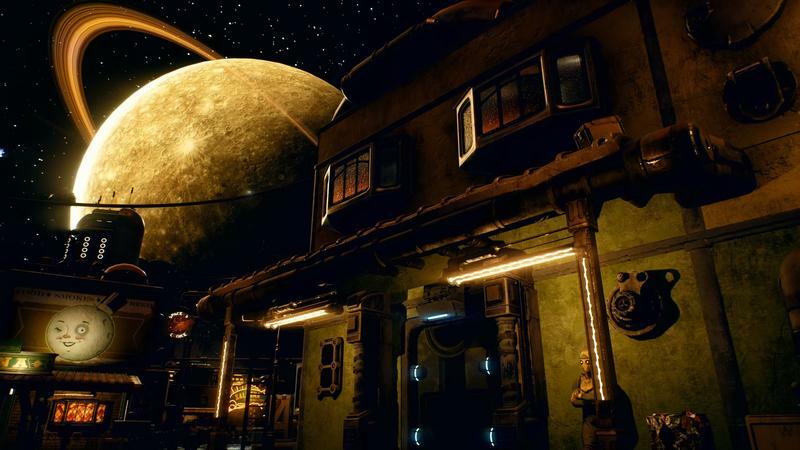 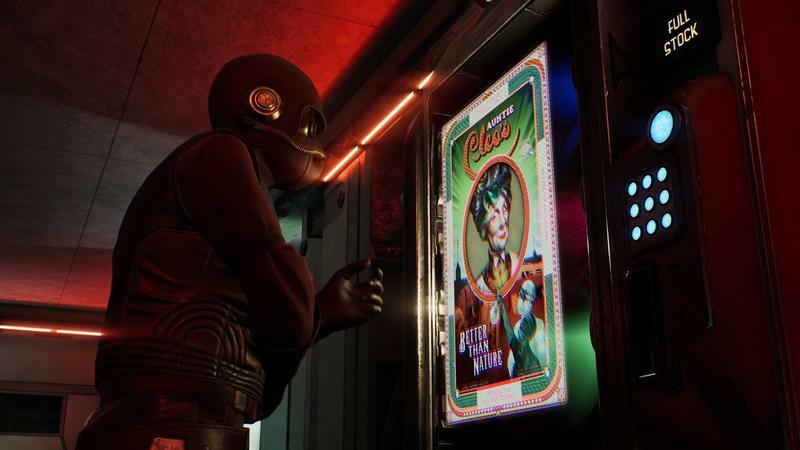 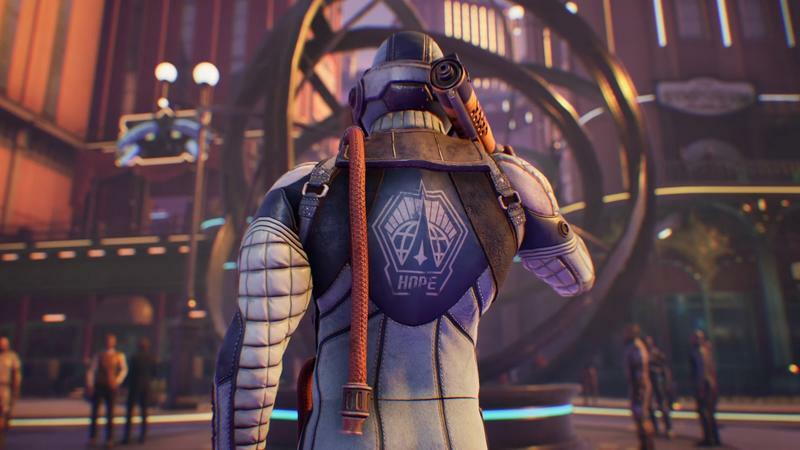 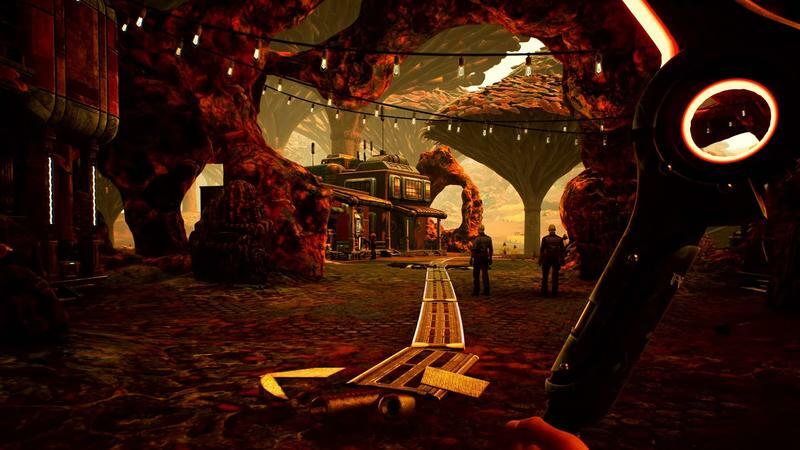 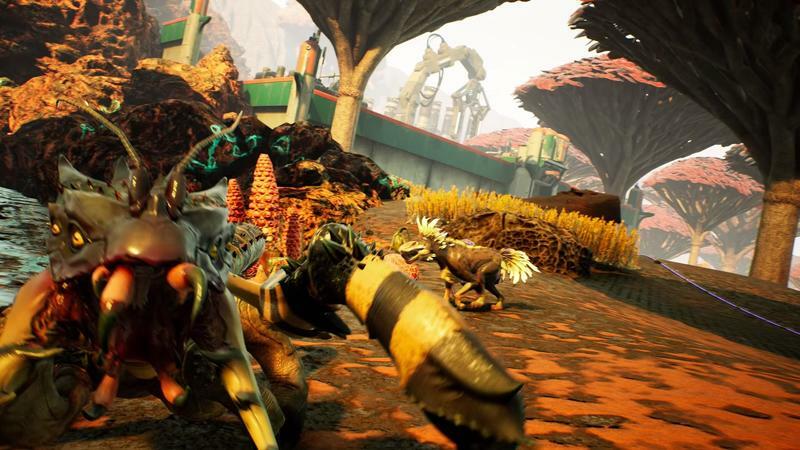 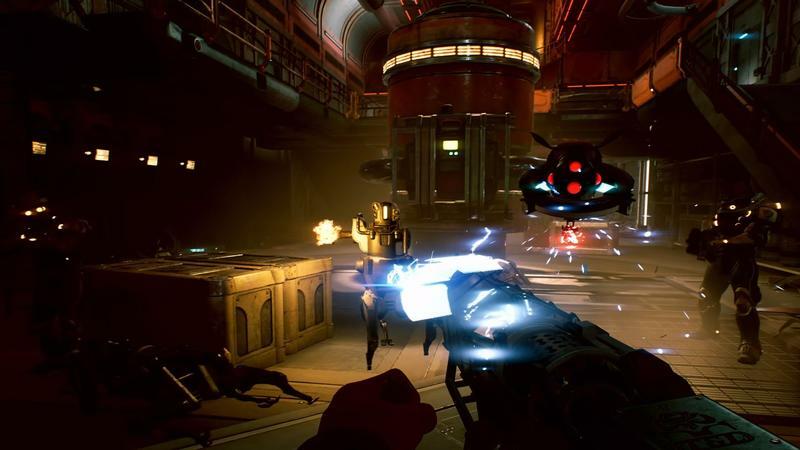 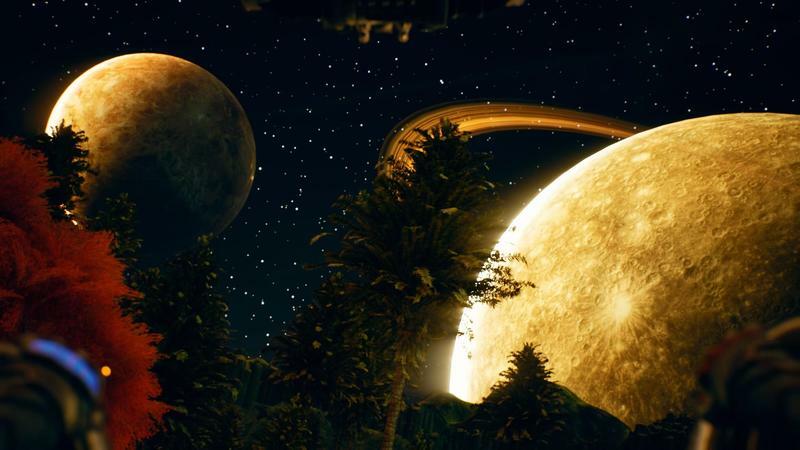 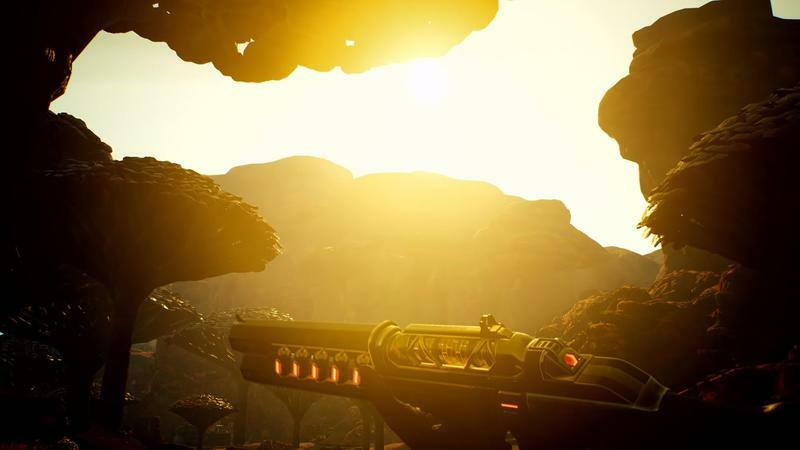 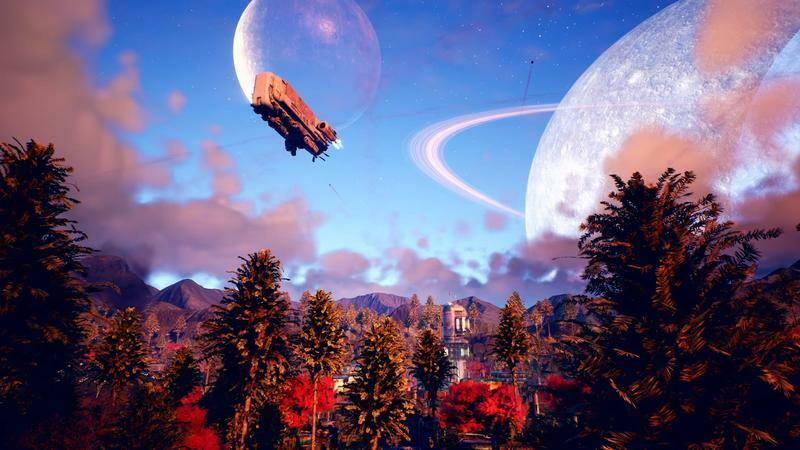 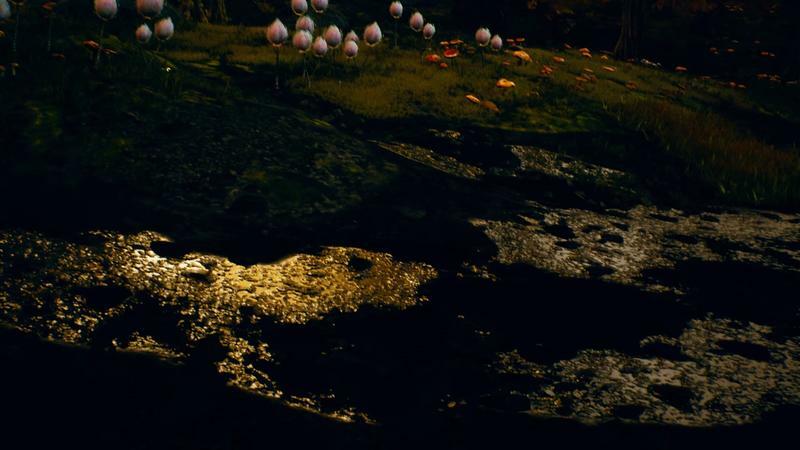 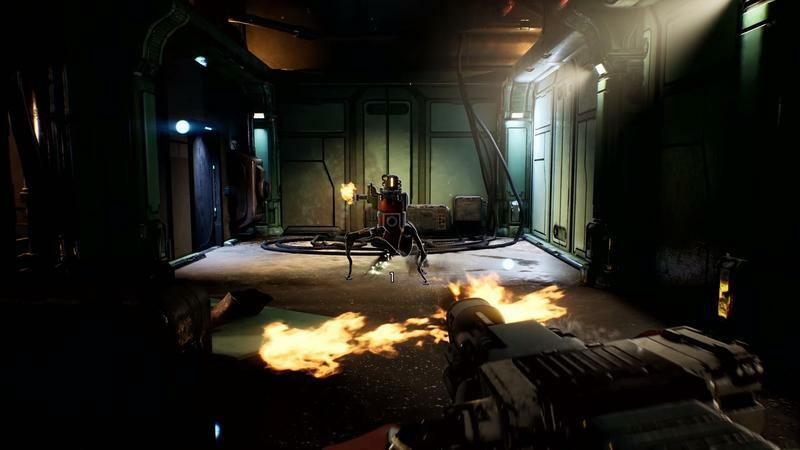 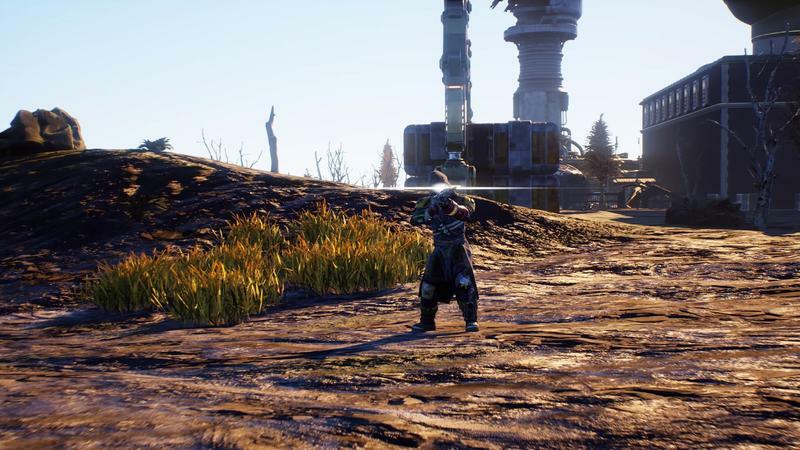 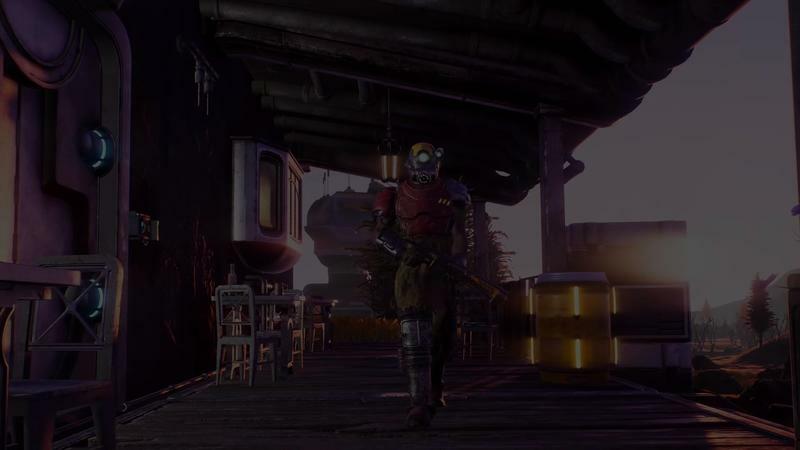 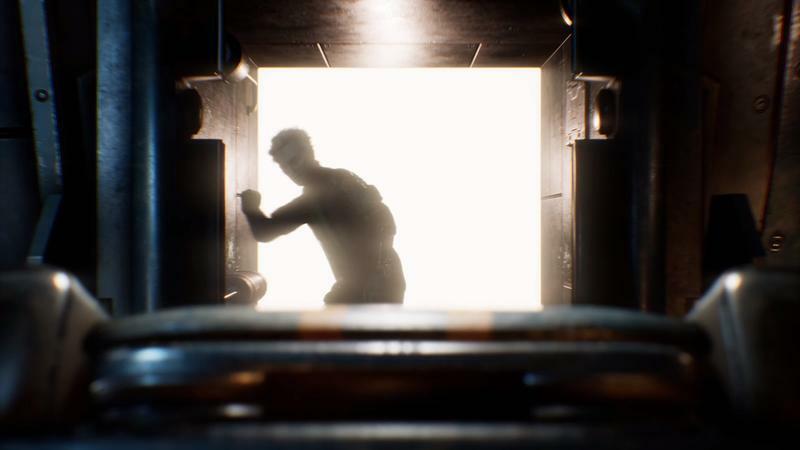 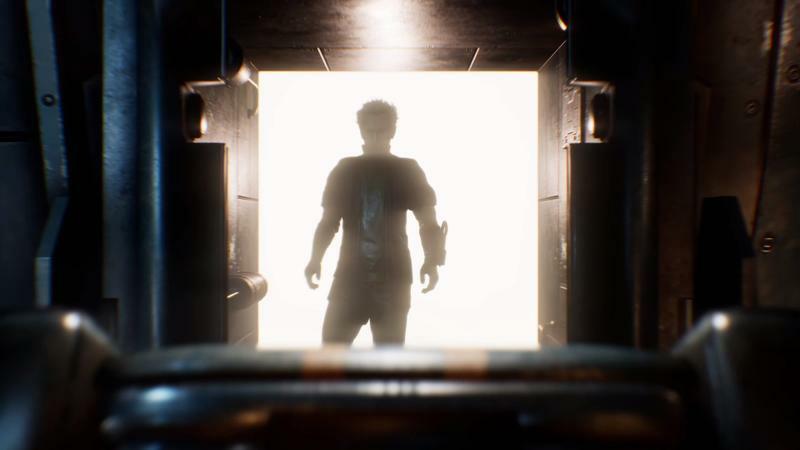 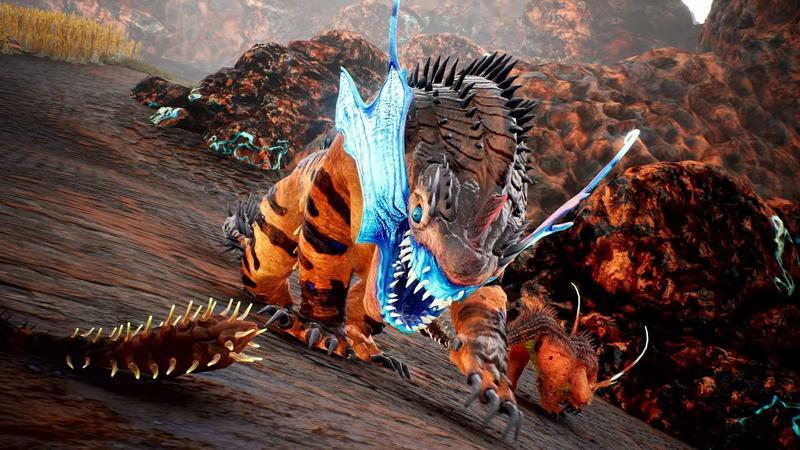 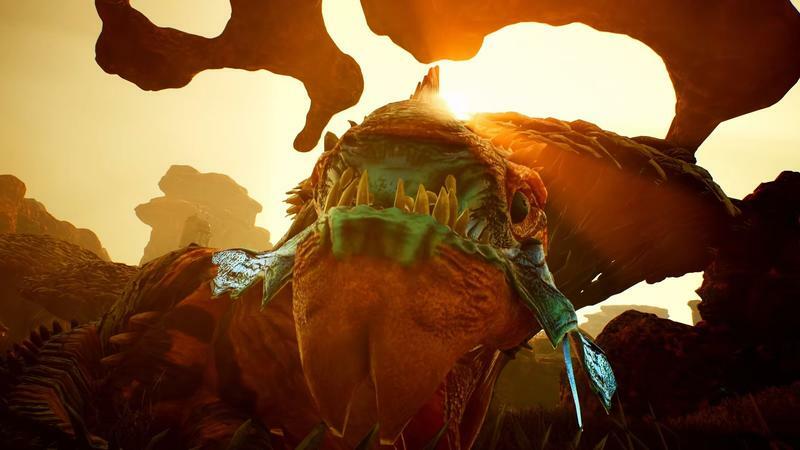 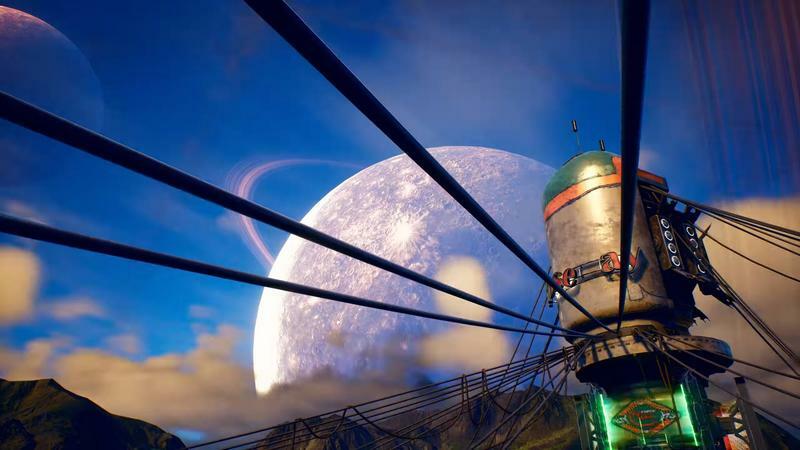 Obsidian Games, the team behind Fallout: New Vegas, Pillars of Eternity, and Star Wars: Knights of the Old Republic II, and headed by the original creators of the Fallout franchise, has announced its new game, The Outer Worlds. 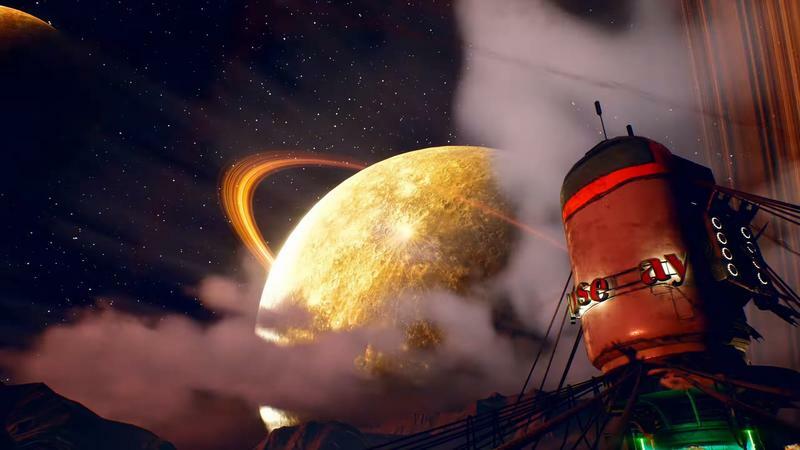 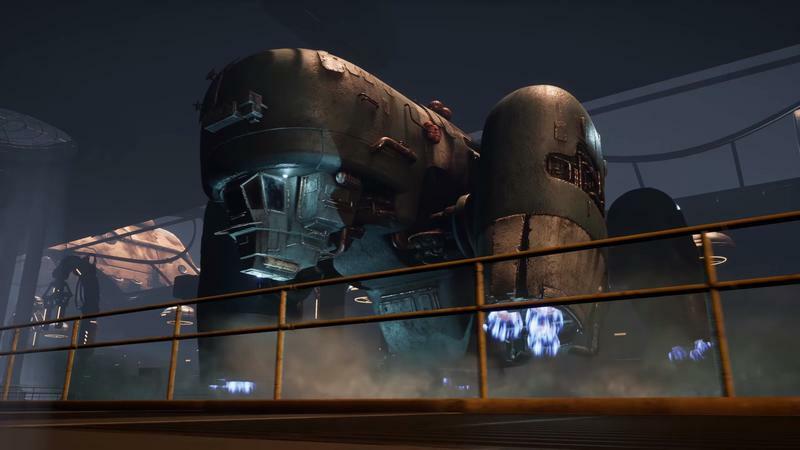 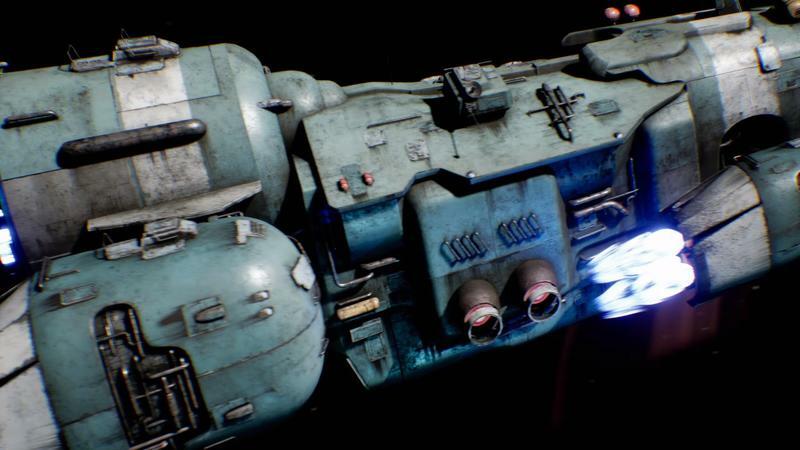 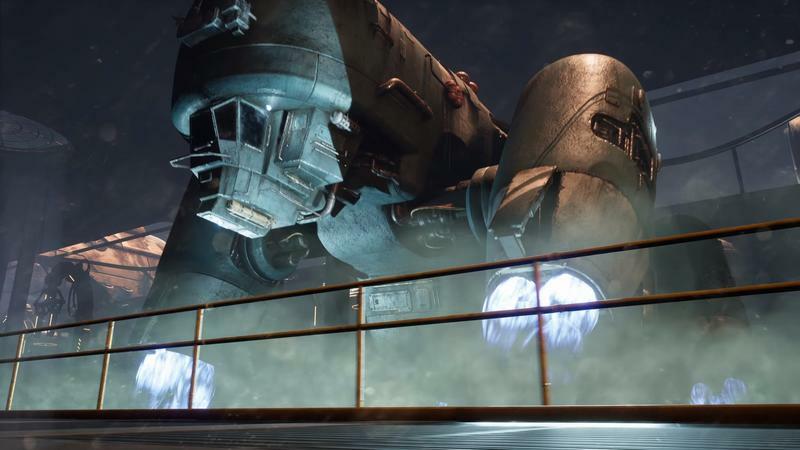 And totally it looks like Fallout in space. 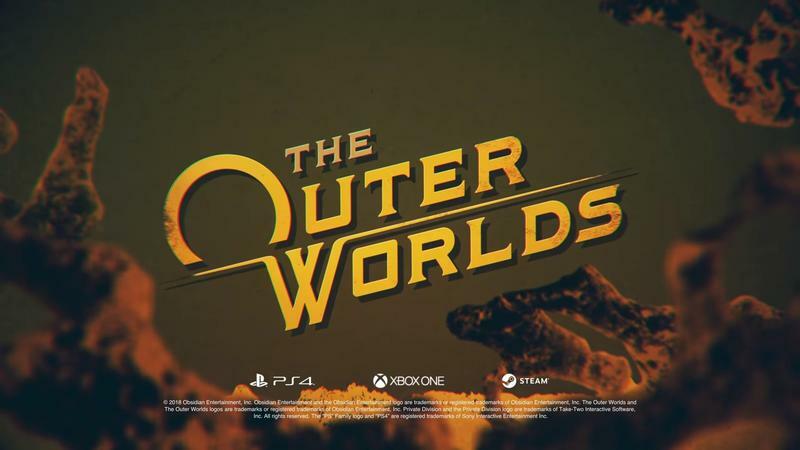 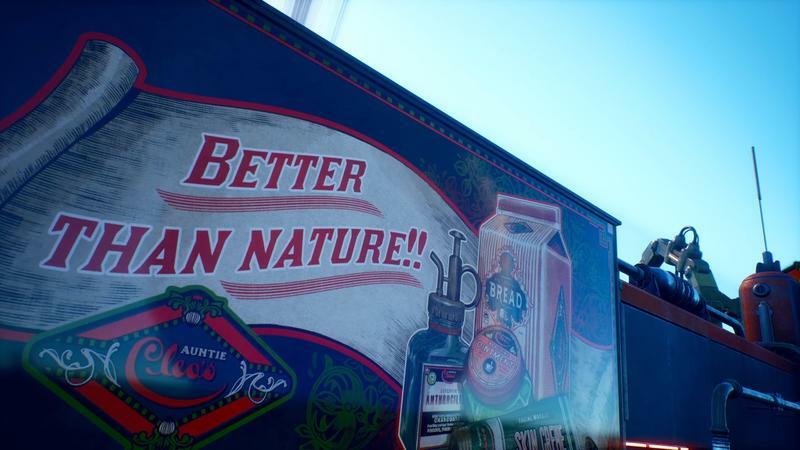 The trailer shows off the game’s humorous tone and colorful art style. 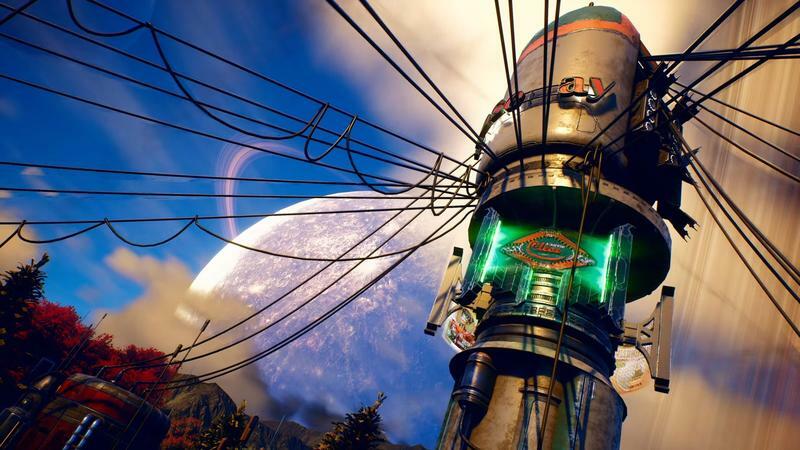 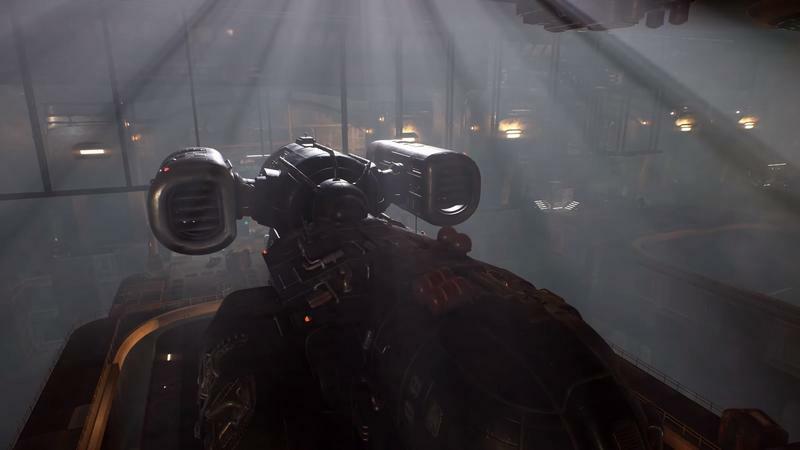 The game is set on the outer-rim worlds where corporations run everything. 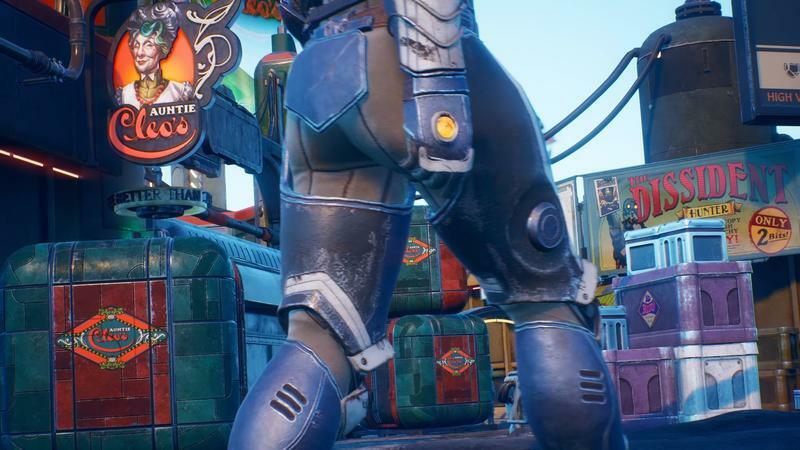 And I mean everything. 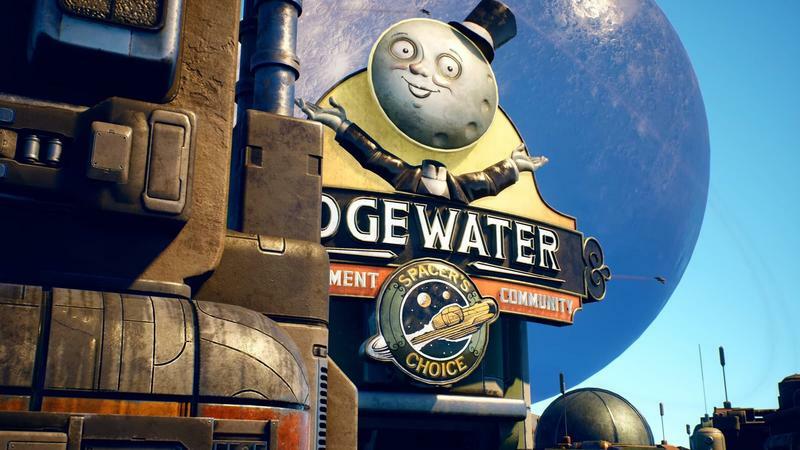 Expect lots of “evil capitalism” type humor and lots of gorgeous logos for said evil corporations. 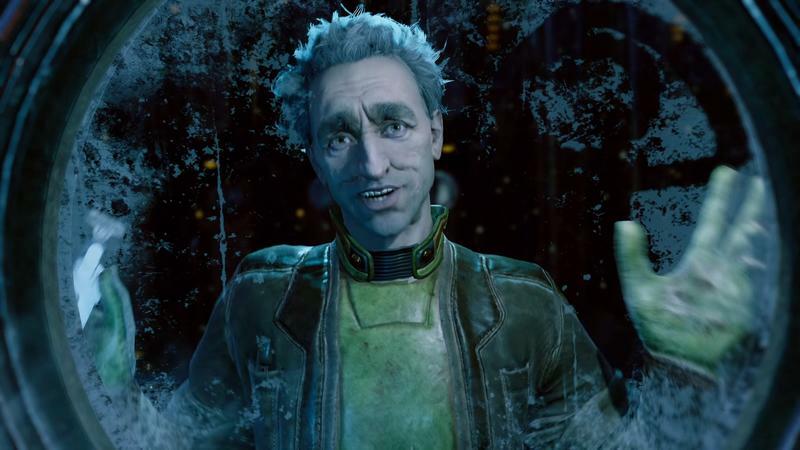 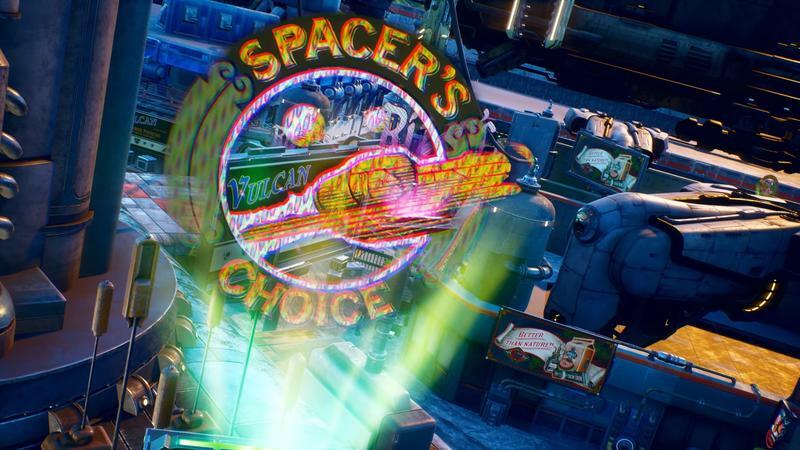 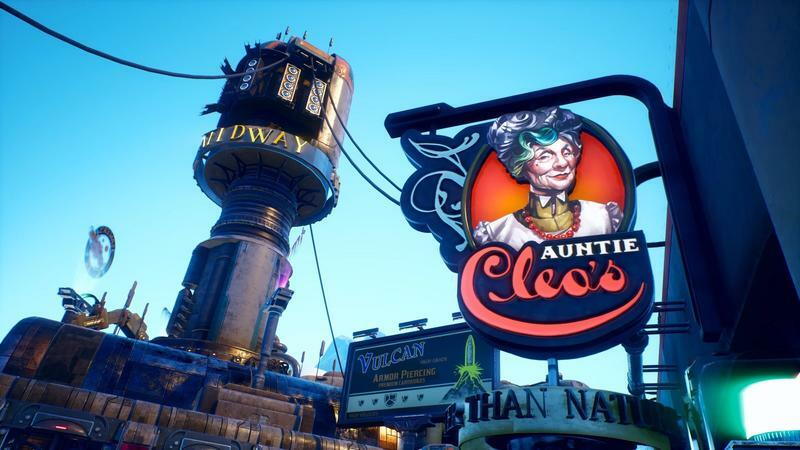 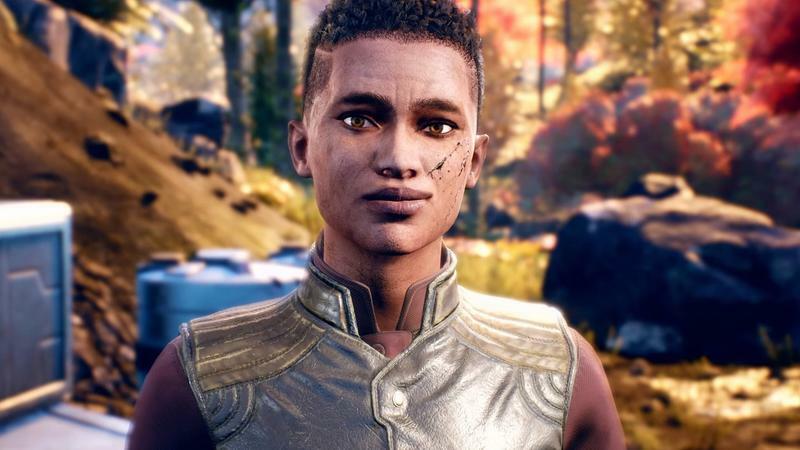 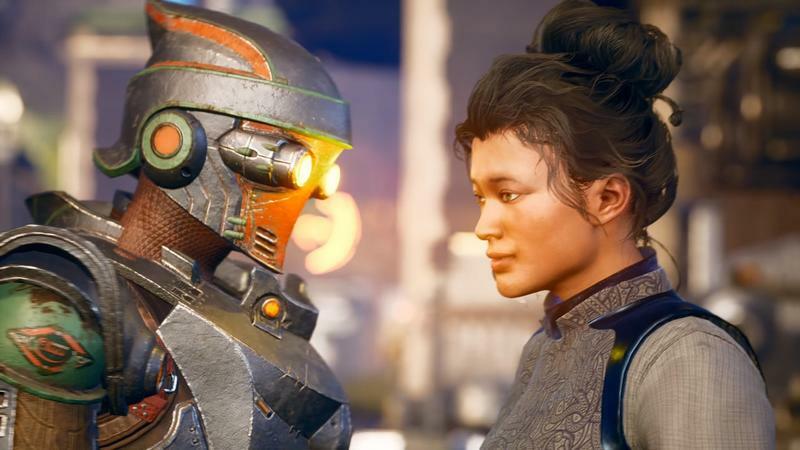 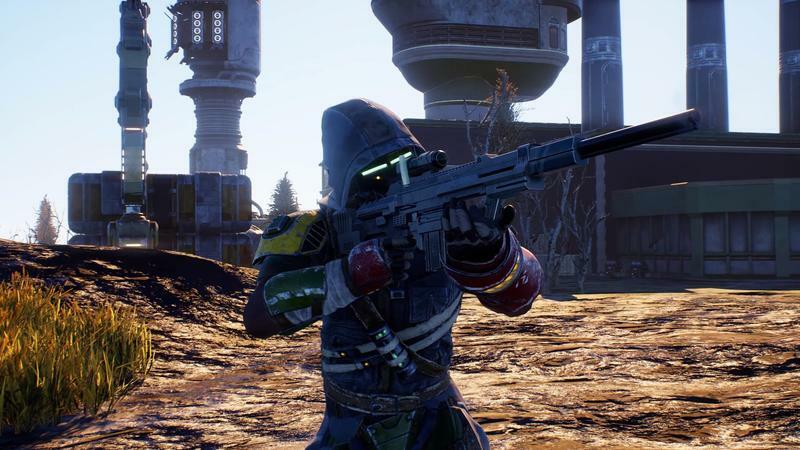 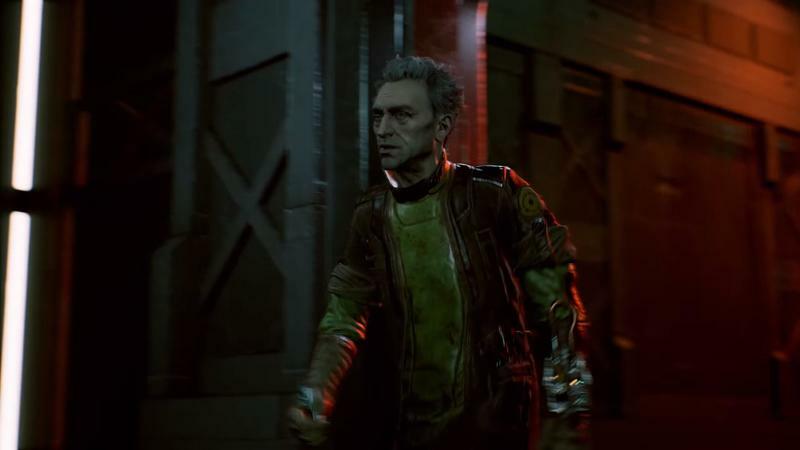 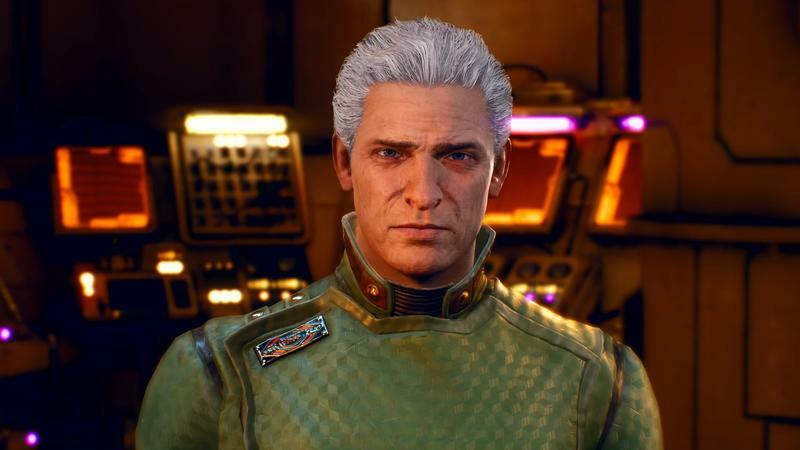 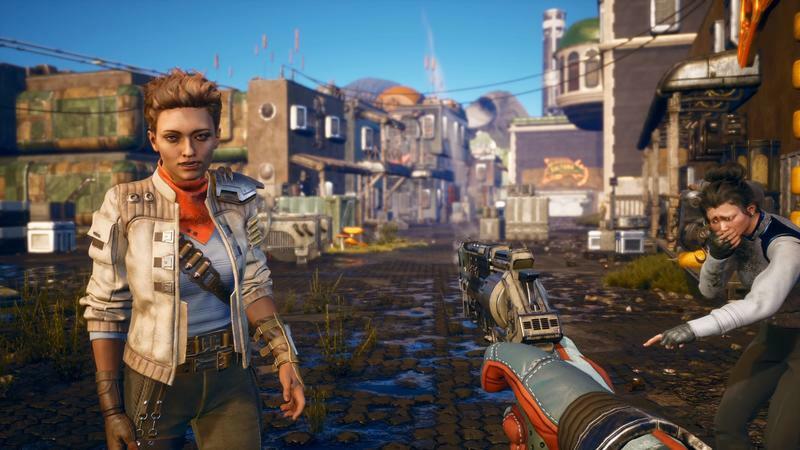 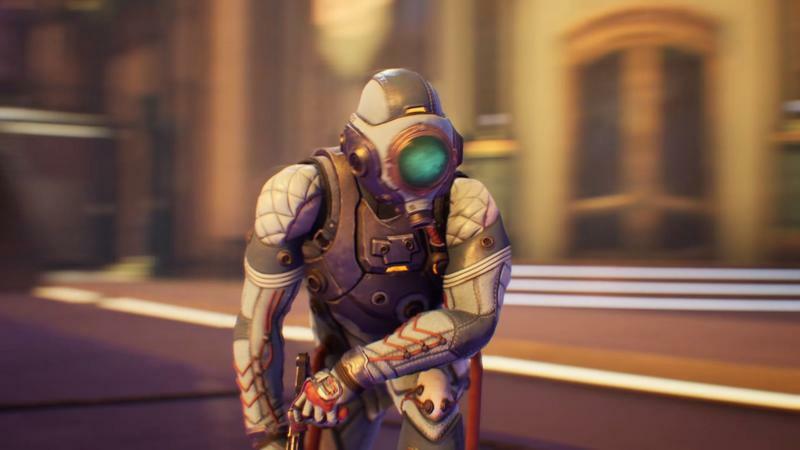 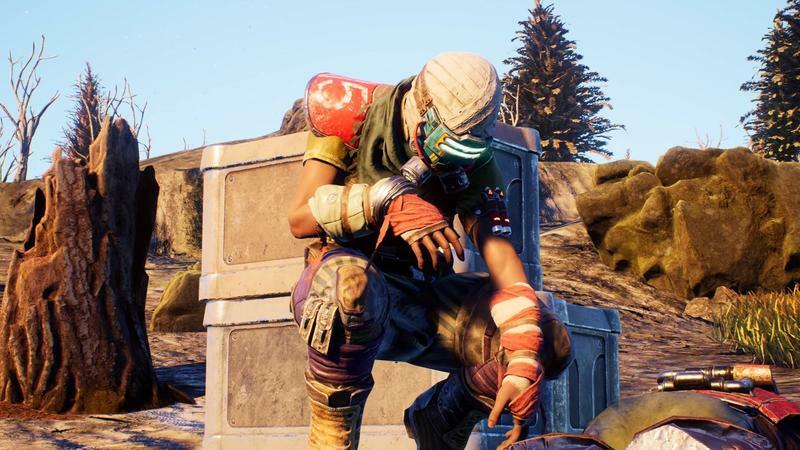 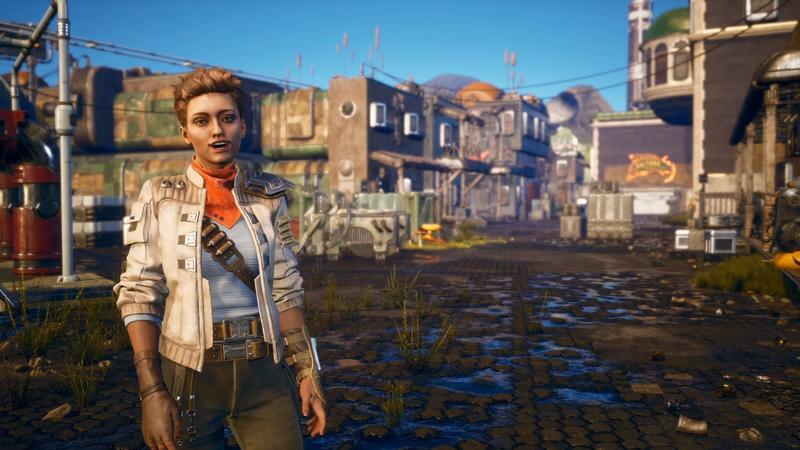 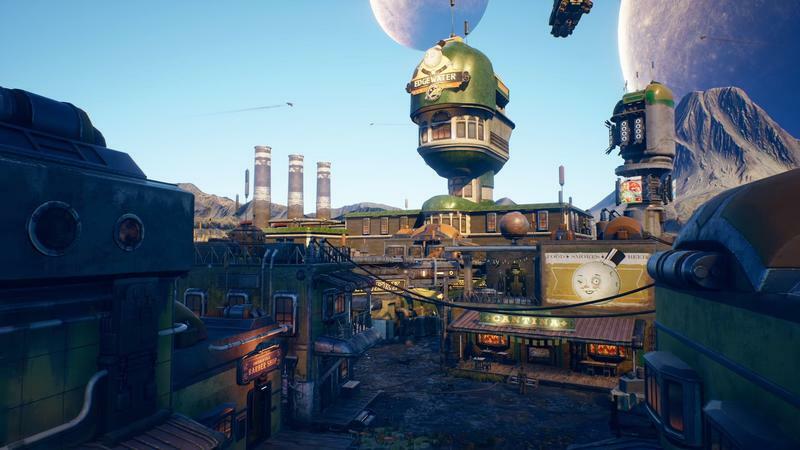 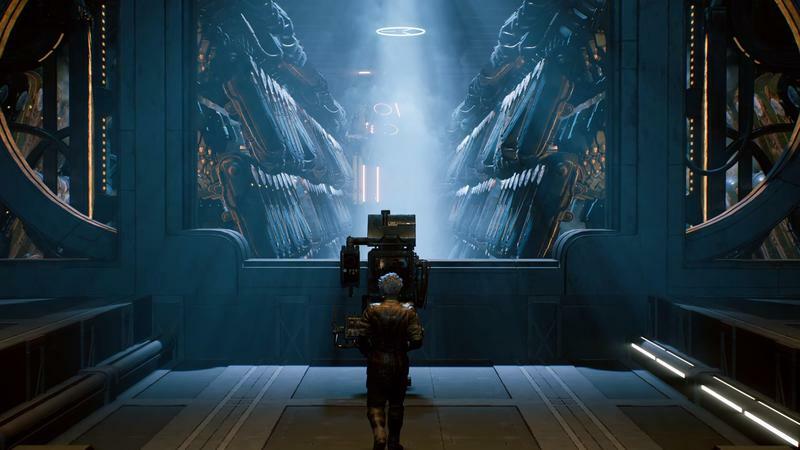 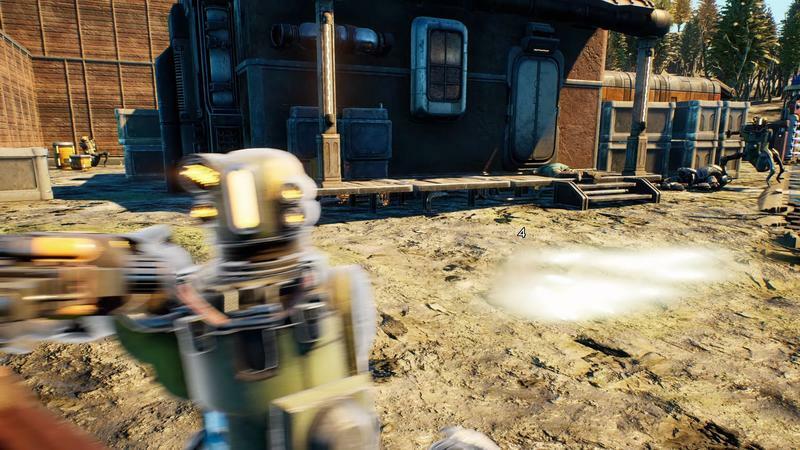 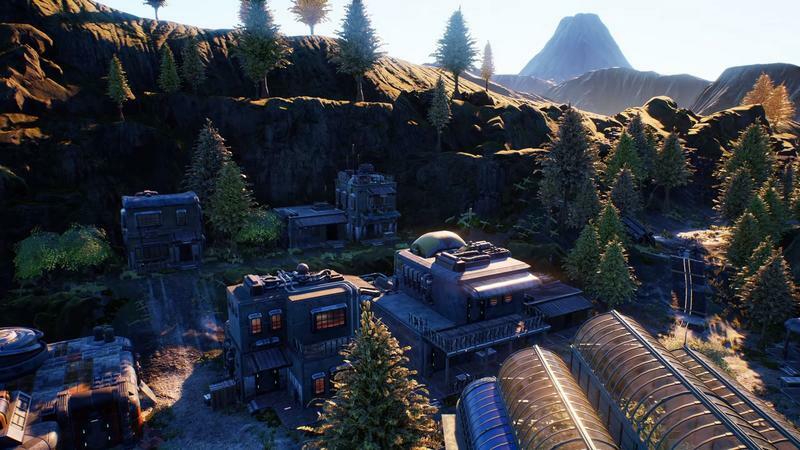 Despite the fact that Microsoft just bought Obsidian, The Outer Worlds will be heading to PC, Xbox One, and PlayStation 4. 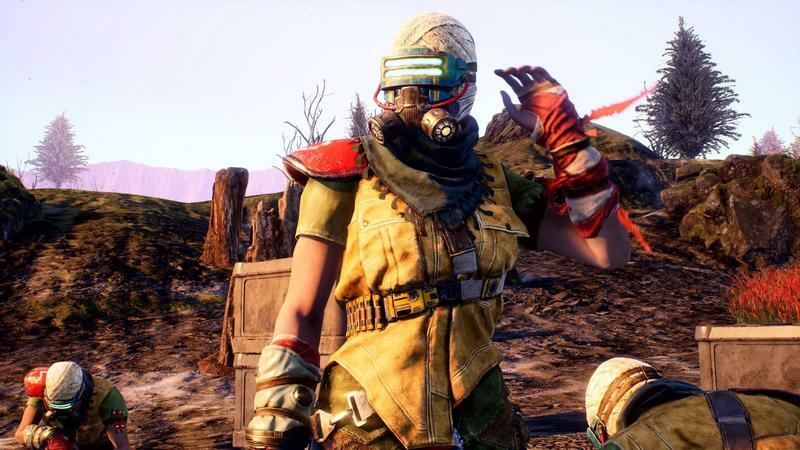 Microsoft is honoring the contract Obsidian has with publisher Private Division, and that’s awesome. 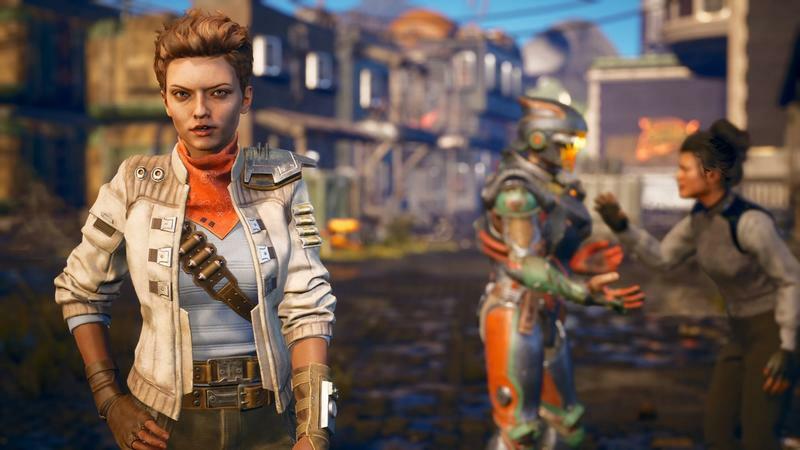 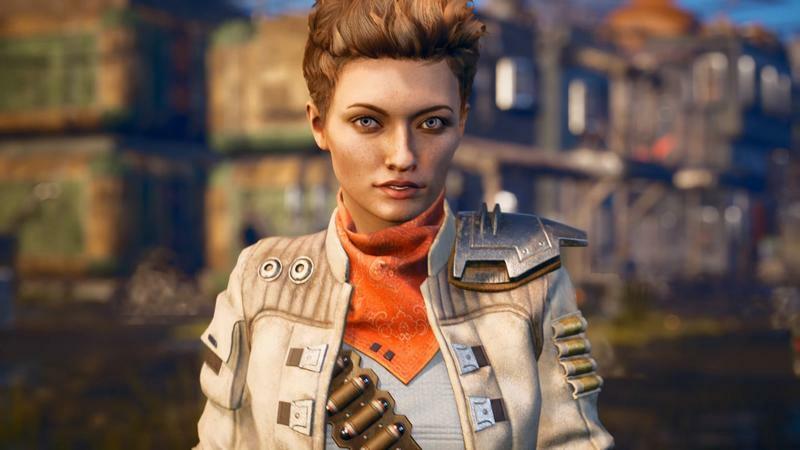 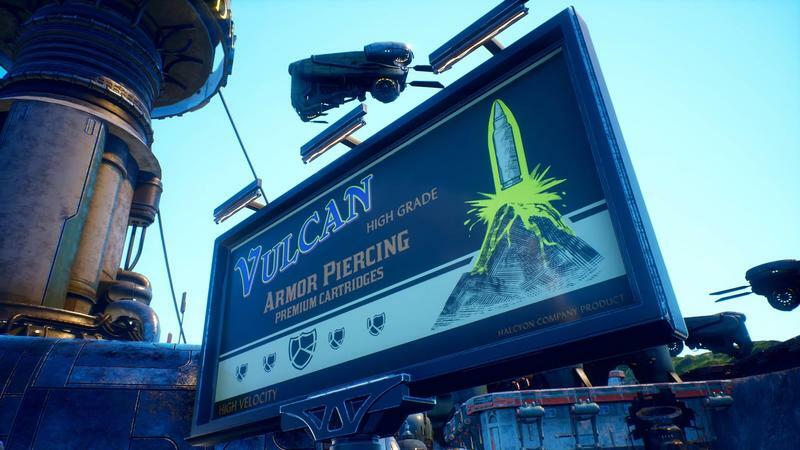 While rumor has it this game won’t be on the scale of Fallout, it should scratch that itch, especially for gamers left cold by Fallout 76.